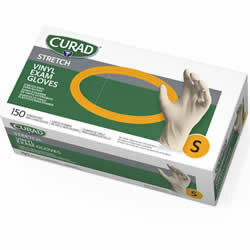 Gloves are used in medical facilities and offices for nearly every interaction between doctors, health professionals and patients. 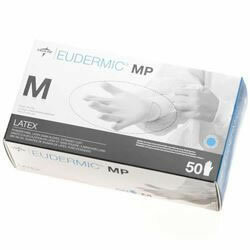 These products put a layer of protection between the patient and professional in order to prevent any possible transmission of diseases or germs. They are necessary in nearly every interaction between a patient and professional where body contact is made. 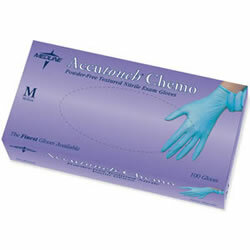 A full stock of these products should always be on hand in any medical facility and regularly monitored. At National Scrubs we can help you make the right glove selection for every need featuring the latest technology, fit, comfort, performance, and quality assurance. 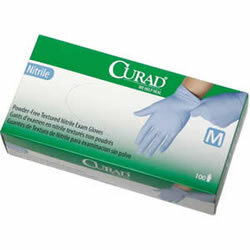 Shop our large selection of Nitrile exam gloves, Vinyl gloves, Non-sterile, and Sterile surgical gloves available in a variety of options from latex, latex free, powdered and powder free.